Don't miss out on this great deal! 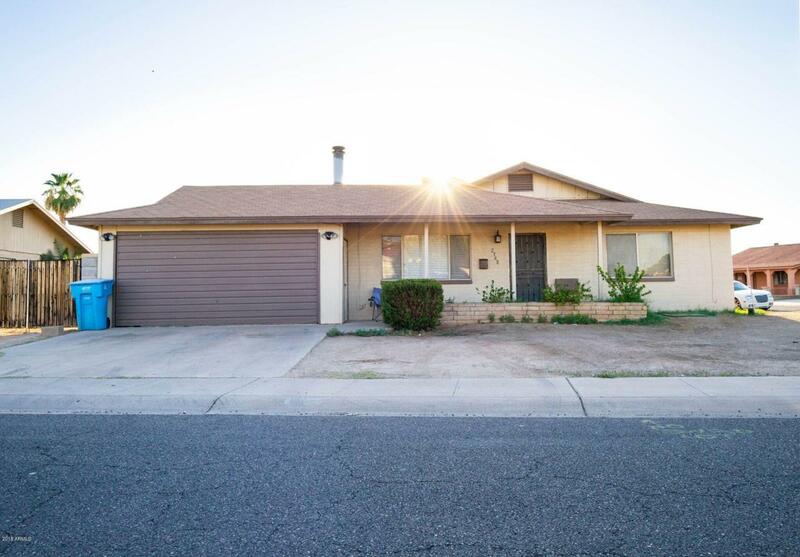 This house is move in ready and has an great open floor plan. 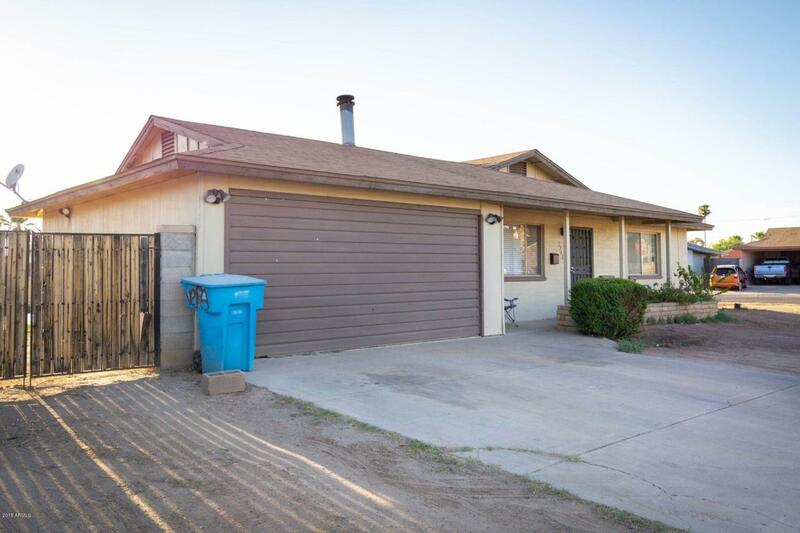 This house has 3 good size bedrooms, 2 baths, 2 car garage and tons of space in the huge corner lot with an rv gate. 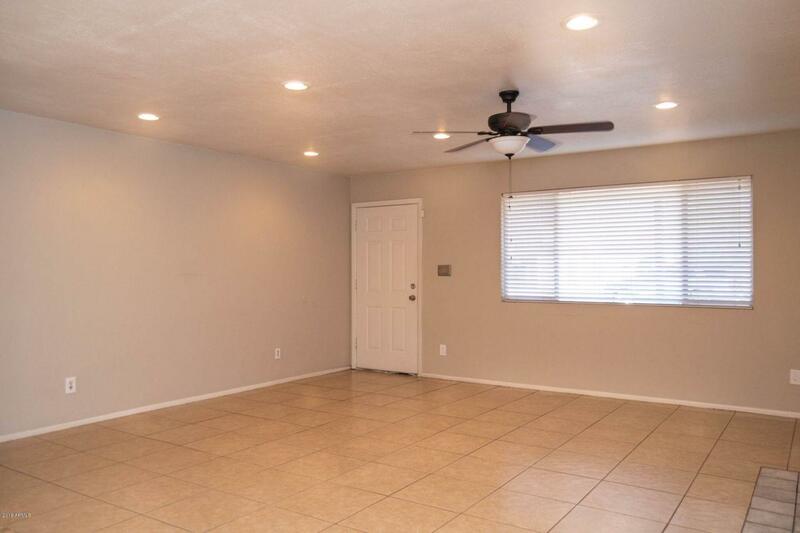 This property had been recently painted outside and inside, the kitchen counters were just replaced, owner just replaced the tile work in both bathrooms and kitchen cabintes were just repainted and the cabinet doors were just replaced also. 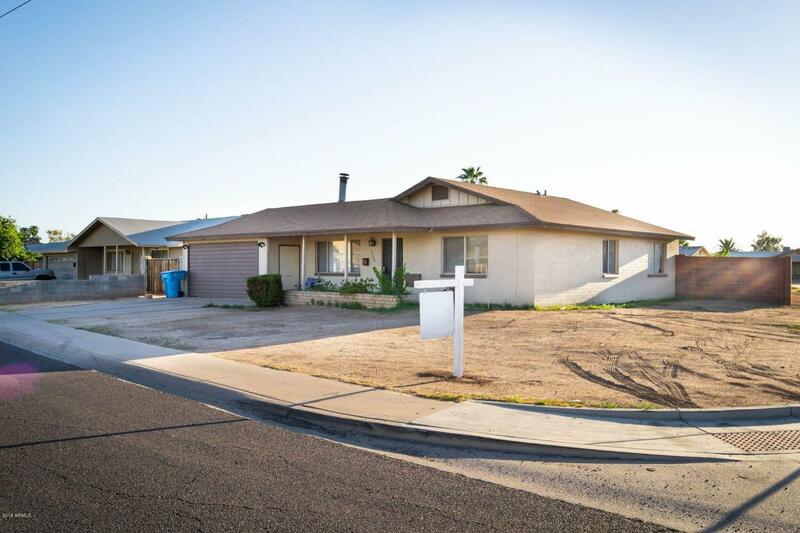 Come and check out this kool house. Thanks for showing.